Fundamental knowledge of the practices and values of Scrum: roles, events, artifacts and the rules of framework. Certificate of Training / Project Management, Social Skills, Operational Management, E-Business, ICT, New technologies & Economie, Lean UX methodology (User Centered Design). 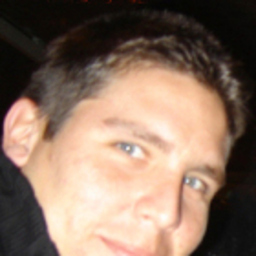 Discuss topics you and Ismael Carrasco Fricker are interested in in XING Groups.